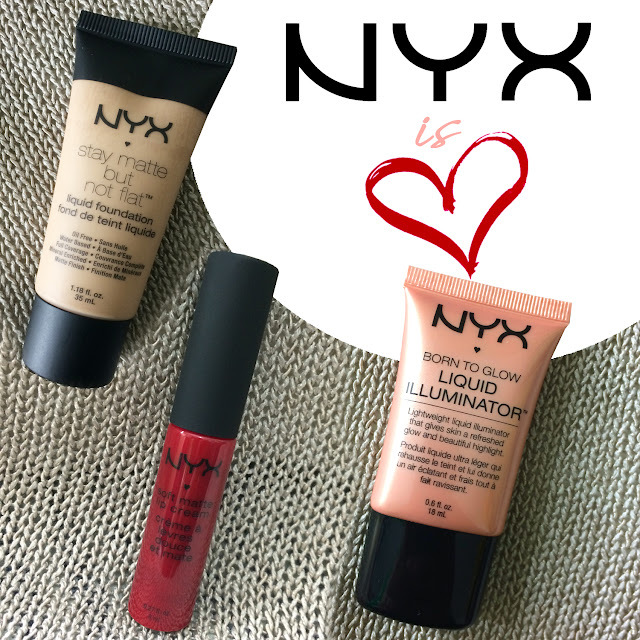 Drugstore products are my best buddies and one of the best products I personally tried was NYX Cosmetics. I first discovered how great the brand was when I purchased their matte natural lipstick. I really enjoyed the color and the texture. I have many other natural color lipstick and lip liners from NYX but my recent purchase were something different. It will be my first time to use NYX foundation and liquid highlighter. I also bought soft matte cream lipstick in bright red (Monte Carlo) which is new color from my line of neutral colors NYX lippies. This is natural shade and just perfect for my complexion. It is indeed matte, so a good moisturizer was a great help in blending it perfectly on my normal-dry skin. It is a medium coverage but lasted for almost 8 hours, which is good enough for me, except for some oiliness on my t-zone. It feels light and looks very natural. I personally love this liquid illuminator. It is very lightweight and the golden peachy color is just a perfect natural shade for me. I typically put very small amount on the bridge of my nose and above the cheek bones, and because this illuminator has just enough shimmer it doesn't make me look oily after sometime. Just a natural glow effect for my makeup finishing. 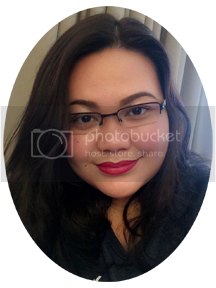 Yes, I'm a big fan of red matte lipsticks, and I was so happy that I finally found this shade in NYX soft matte cream. It lasted for hours and didn't dry my lips. It only started to fade after having lunch but otherwise it stays for a long time. Although the color in the tube is darker than the actual, it is still a very nice shade of red. The taste is fine and the texture is soft, creamy-matte. This is definitely an A+ for me! Here's a quick office makeup I've done using NYX liquid matte foundation in natural shade, bright red lippy using Monte Carlo soft matte lip cream and finished with a touch of shimmer using NYX Liquid Illuminator.